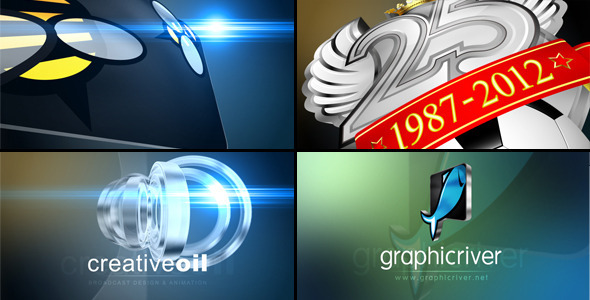 This project was created in After Effects CS3. It includes 11 media, 1 text, and 1 logo. Promote your business with this clean and modern design. No plugins required! Help guide included. Media and music featured in preview is not included.